While the jury is still on when we’ll receive his upcoming The Gold Album: 18th Dynasty album, due to his claims of Young Money holding it hostage. 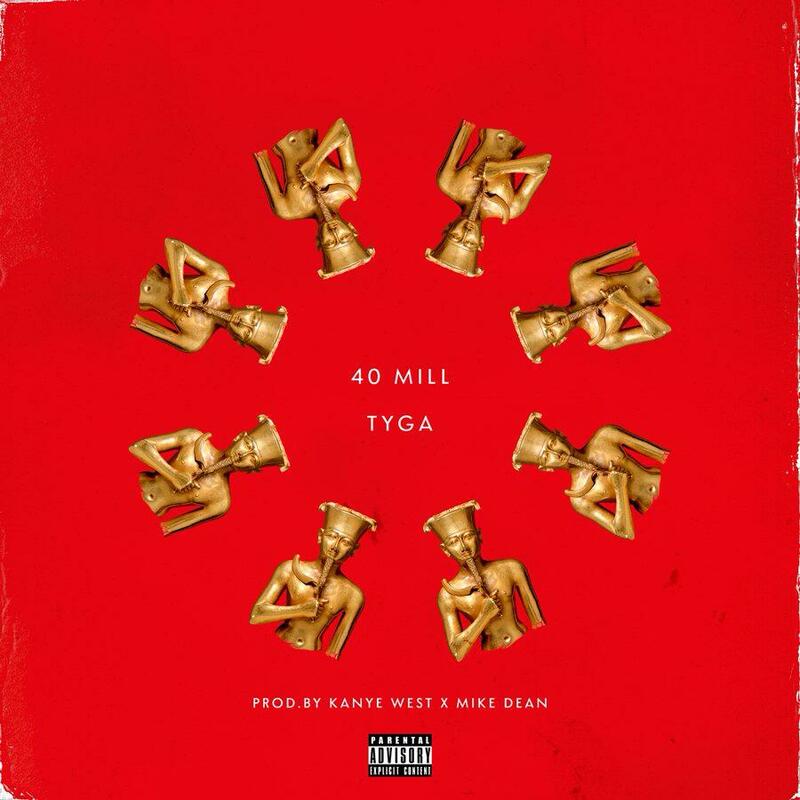 Tyga finally released the long-awaited and highly anticipated new single from the forthcoming album with 40 Mill, produced by Kanye West. The album was due to arrive a month from today on November 18th, but with the falling out with his label, it seems as if T Raw will have to push the release date of his album back. He isn’t letting that get in the way of promotion for the upcoming album as he released the new single on iTunes days after he tweeted about being held hostage by the label. Whether the new album will arrive in stores or through Tyga himself via free download, we won’t complain either way. Does the new single live up to the hype? Let us know in the comment section.